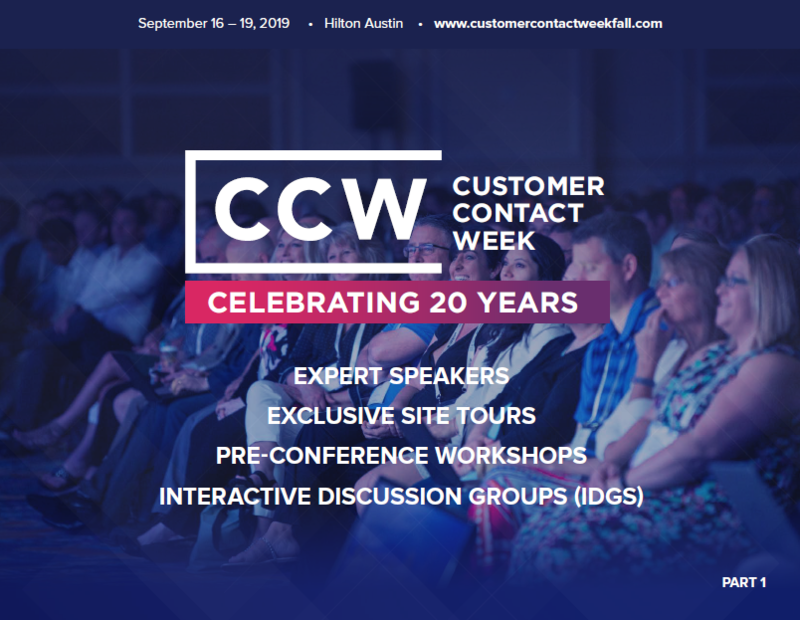 Check out the early event info for CCW Austin! See the list of early confirmed speakers including executives from Uber, Travelers Insurance, CareerBuilder, Girl Scouts of the USA, McKesson, Comcast and more. Plus, view info on the pre-conference workshops, Interactive Discussion Groups (IDGs), amd exclusive site tours at IBM, Stitch Fix and EA. Stay tuned, we're releasing more early event information soon! Check back for details on the Technology & Innovation Focus Day, Track sessions, CCWomen and more.